This page is a archived post, to act as a tracker for our UNESCO World Heritages Sites! And also, I wanted to express our thankfulness for being able to visit over 30 new UNESCO sites during our time as ex-pats. This is something that neither one of us thought we would do in a 1.5 year span. While our travels will be slowing down with our move back to the US, I wanted to find a way to archive the sites that we had been to, both before this experience, and then after. So, this post will be a living on for us to track and thus, apologize for the length! Acropolis, Athens – We visited this site on our trip to Greece in 2010. 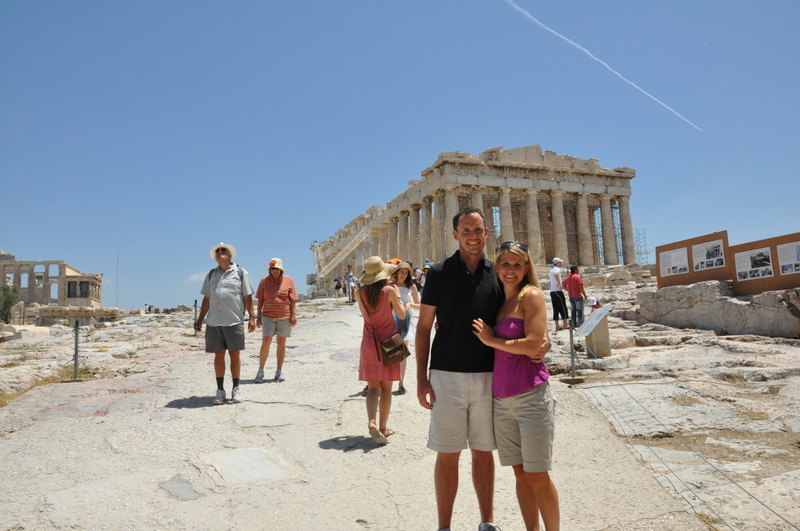 We loved the city of Athens and the rich history that is found in the entire country. Especially the Acropolis and the other ruins that are just right in the middle of a normal city. We found it really interesting. Especially the whole battle between England and Greece on the rights to the statues that were removed from the Acropolis…currently in a London museum. I personally think Greece should get them back. 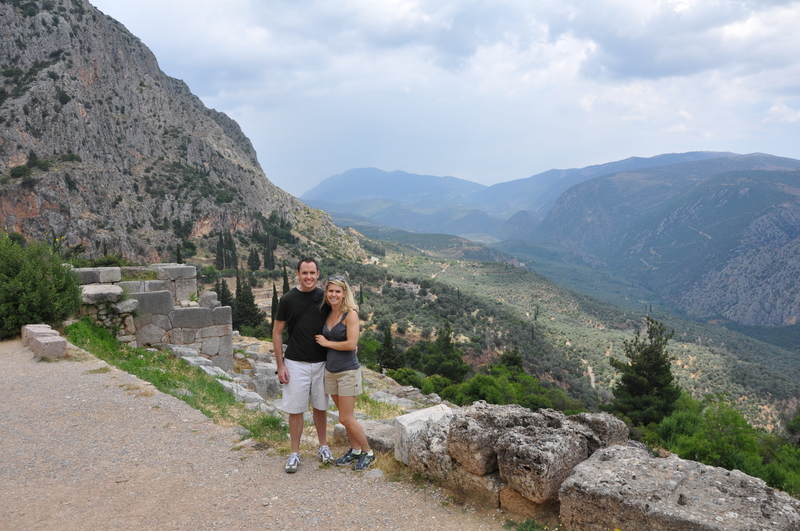 Archaeological Site of Delphi – While visiting Athens, we had the opportunity to drive 3 hours to visit the ruins of this very important site in Greek history. The sanctuary of the oracle Delphi used to be referenced as the ‘navel of the world’. You may remember it from the movie 300 where the Spartans consulted the oracle before going to war. Delos – Apollo was supposedly born here, but there are actual traces of the island being the 3rd millennium BC trading capital, including mosaic floors in excellent condition. 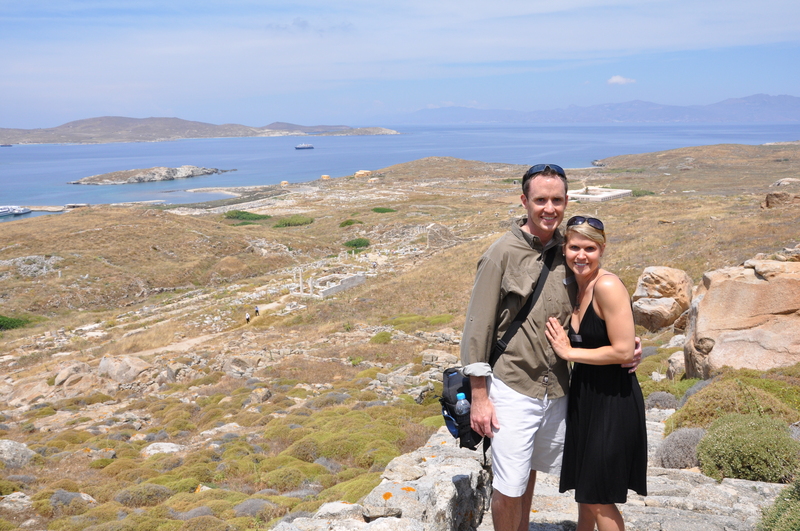 It was Delos It is a 30 minute boat ride from party island Mykonos. Still to this day, it is one of the more maintained archeological sites I have ever seen. And unbelievable that it is still open air, rained upon, and they allow tourists all over it. Pre-Hispanic City of Chichen-Itza – we visited this site in December 2009 on Gabe’s brother’s graduation trip to Riviera Maya. 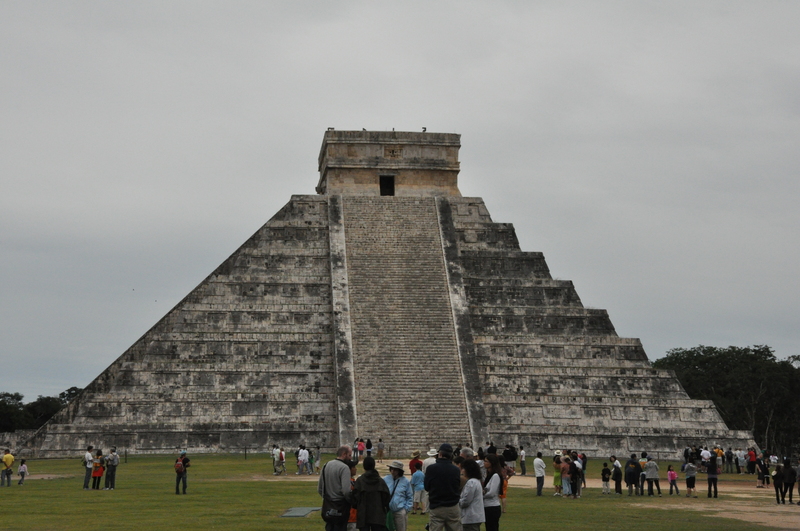 It was one of its biggest citiesof the Mayan civilization, built around 800-900 AD. Note that tourists are no longer allowed to walk on the steps as they could just 5 years ago. Everglades National Park – we visited this while in Florida staying with Gabe’s brother. We took a boat tour and saw some of the fantastic animal life that exits in this park, feared to be in danger of preservation due to the world climate. Statue of Liberty – The Statue of Liberty was gifted to the US by France in 1886. Both of us visited this site as children. I had the opportunity to walk to the top when I was a little girl. 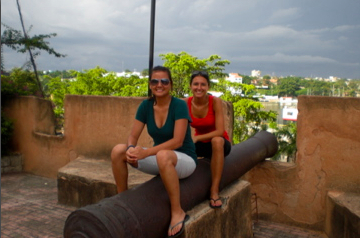 Colonial City of Santo Domingo – When I went on a construction mission trip to Dominican Republic in 2009, our last day, we were able to visit the capital of the DR and explore the colonial city, including Christopher Colombus’s house. The architecture in the preserved part of Santo Domingo was beautiful and far less chaotic that most of the other parts of the city! Paris, Banks of the Seine – This is designed at UNESCO site because of how many of Paris’s historical places are located on the banks of the Seine, easily visible from a walk on the water. 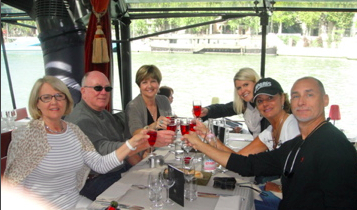 When I went there in 2009, we had lots of lovely walks and even a boat cruise on the Seine. Didn’t even know it was UNESCO worthy back then but it was actually one of our most memorable days, the little lunch cruise. Great Smoky Mountains National Park – We stayed in the Tennessee mountains for Easter one year and ended up rafting in the Great Smoky Mountains National Park. 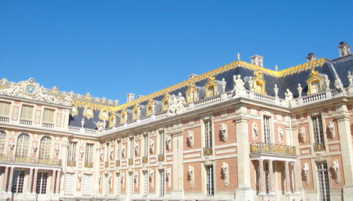 Palace and Park of Versailles – One of the days we were in Paris, we did a side trip to Versailles to tour the magnificent palace. We toured along with what seemed to be a million other people. I found the chapel and Hall of Mirrors very cool, as well as the beautiful gardens, but found the whole day to be really claustrophobic. Apparently, the rest of the world was also up for experiencing this French treasure. 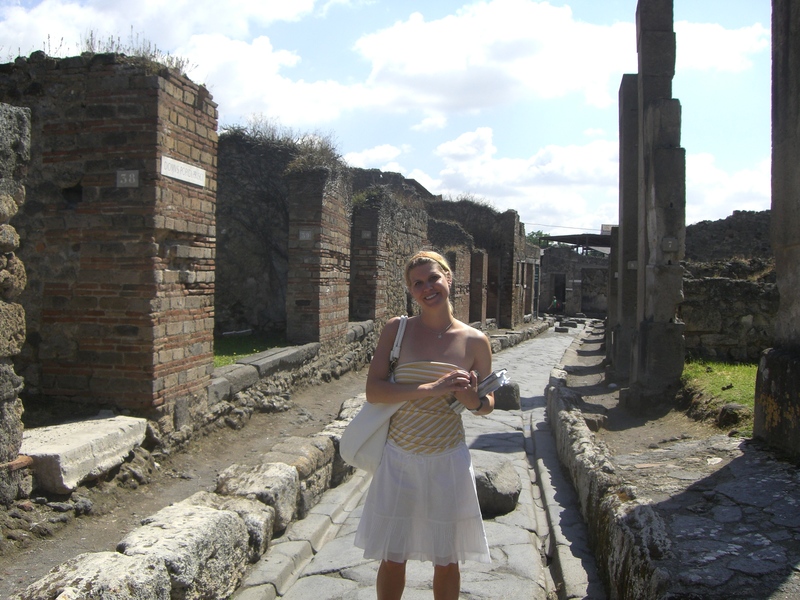 Archaeological Areas of Pompei, Herculaneum and Torre Annunziata – I visited Pompei while touring the Amalfi coast. I really wanted to go to Pompei and see the ruins of Mt Vesuvius and invested in an extra tour to get to see the ancient city. However, Pompei was built up so much in my history books that the actually thing was not as impressive as I expected. 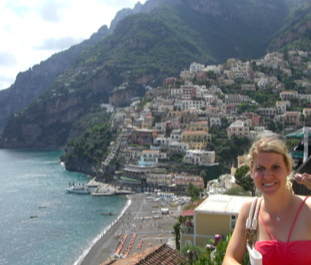 Costiera Amalfitana – one of my favorite trips of all time, I traveled to the Amalfi coast in Summer of 2008 alone. I busied myself with taking painting and cooking courses and really loved my first solo vacation. I remember not being able to keep my jaw from dropping while driving on the magnificent coastline. The coastline, and the way its inhabitants built and lived on the cliffs is the reason for its’ designation. Protective town of San Miguel and the Sanctuary of Jesús Nazareno de Atotonilco – Mom’s good friend R has a home in Mexico in the village of San Miguel. It is a haven for artists and a wonderful place to visit due to its mix of architecture and cultures. 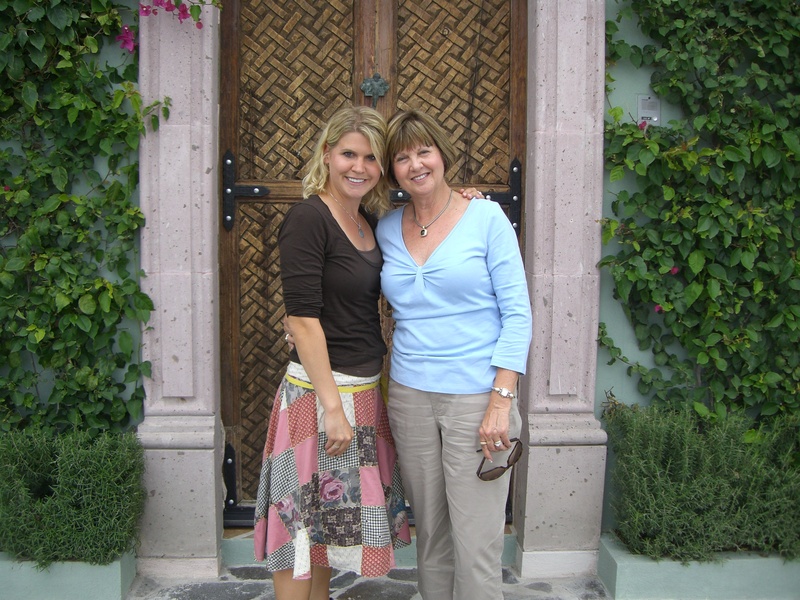 San Miguel is particularly great for a girls trip, which we did in the Summer of 2008. Monticello and the University of Virginia in Charlottesville – Growing up within an hour of the beautiful sites, I had the opportunity to visit these more than a few times. The sites are important because of Thomas Jefferson’s blend of European and New America in the architecture and ideals. My most memorable visit to UVa however, is for K & B’s wedding! 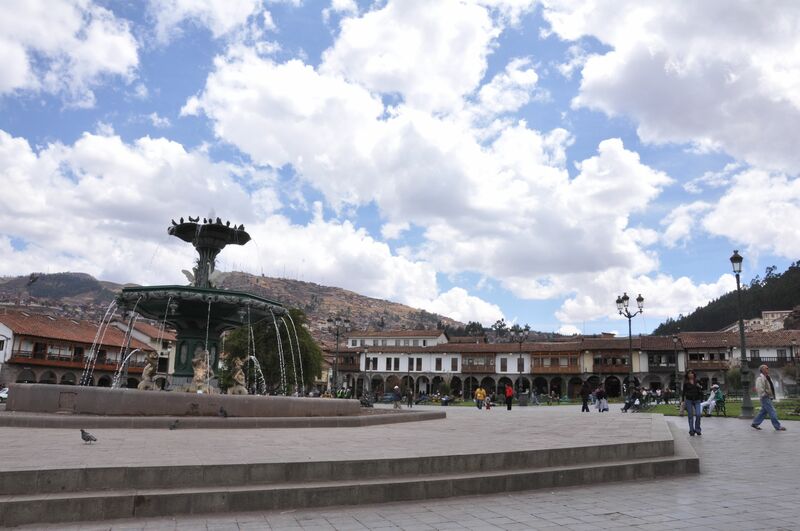 City of Cuzco is one of the stops Gabe made in his trip to Peru with friends. Cuzco is located in the Peruvian Andes, and was a prominent Inca civilization / city until the Spaniards came in the 1500s and took control. 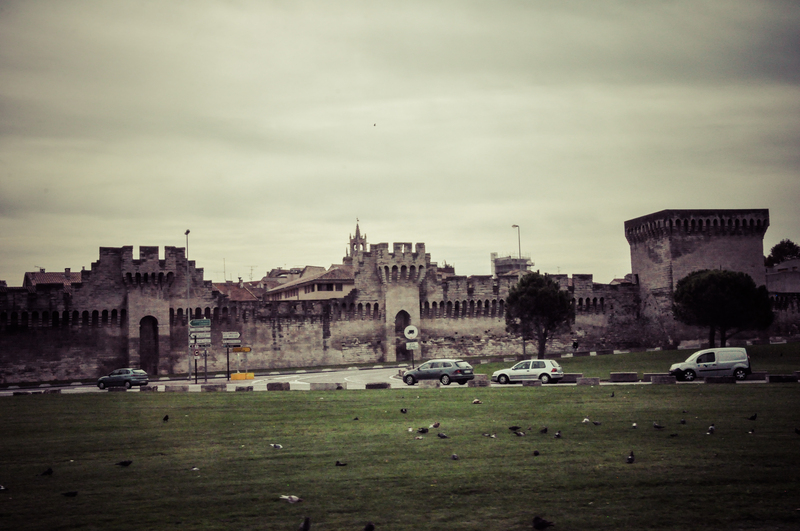 The Spaniards kept the basic city design but built their new structures right on top. 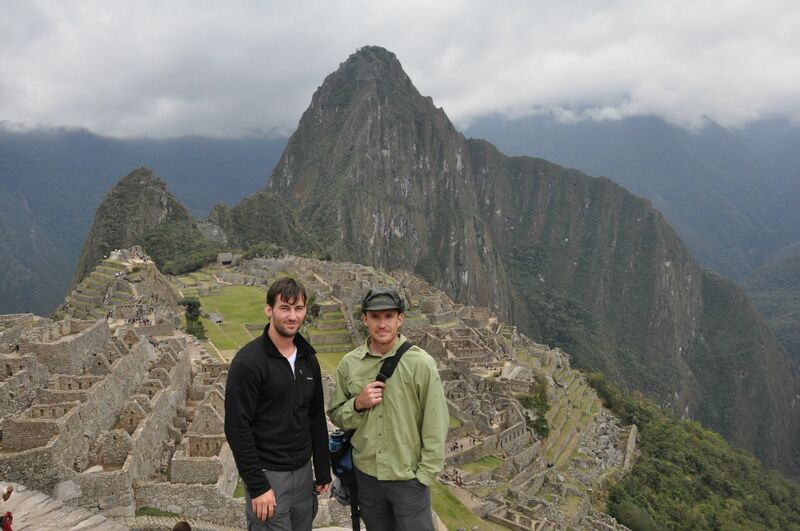 Historic Sanctuary of Machu Picchu – Gabe hiked the Inca Trail to reach this special site. UNESCO calls it the ‘most amazing urban development of the Incas’. 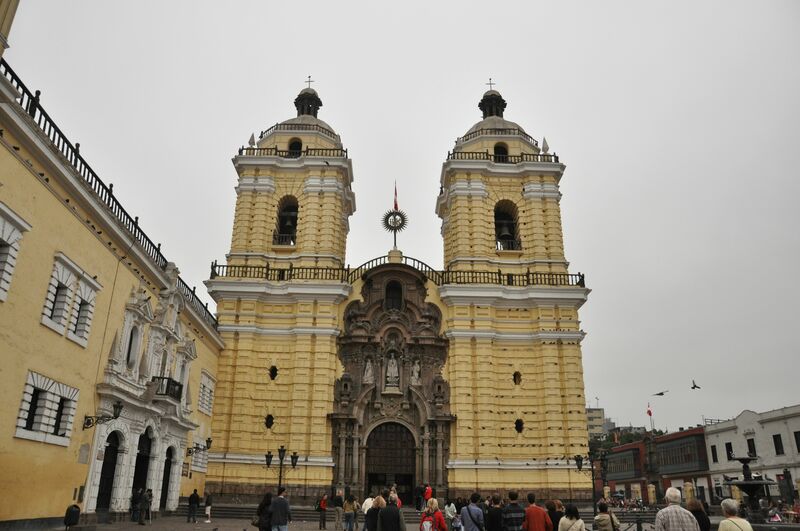 Historic Centre of Lima – another stop on the Peru trip, the guys stayed in Lima few days. Lima is known for being the largest of the Spanish dominions, noted as having architecture built in collaboration of local craftsmen and Old World influence. 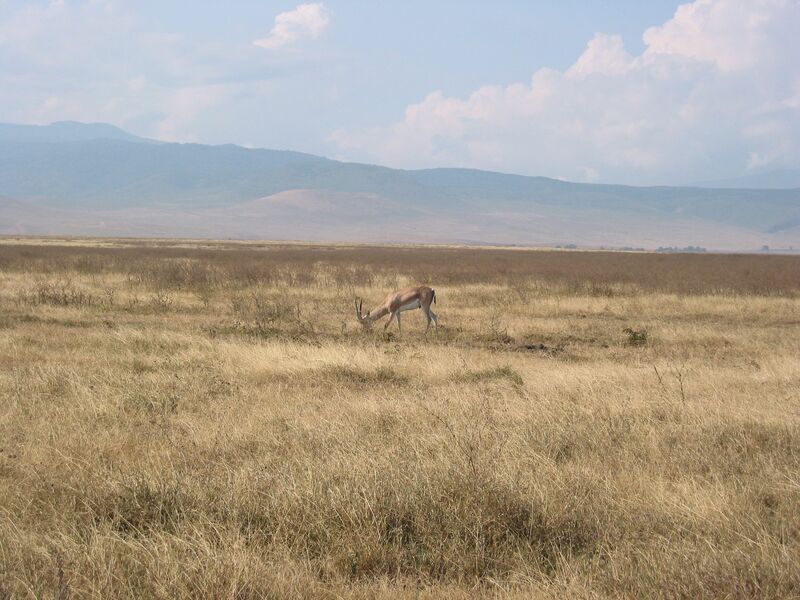 Ngorongoro Conservation Area – an impromptu African safari with friends led Gabe to this park in Africa. The photo below captures some of the rim of the world’s largest crater. 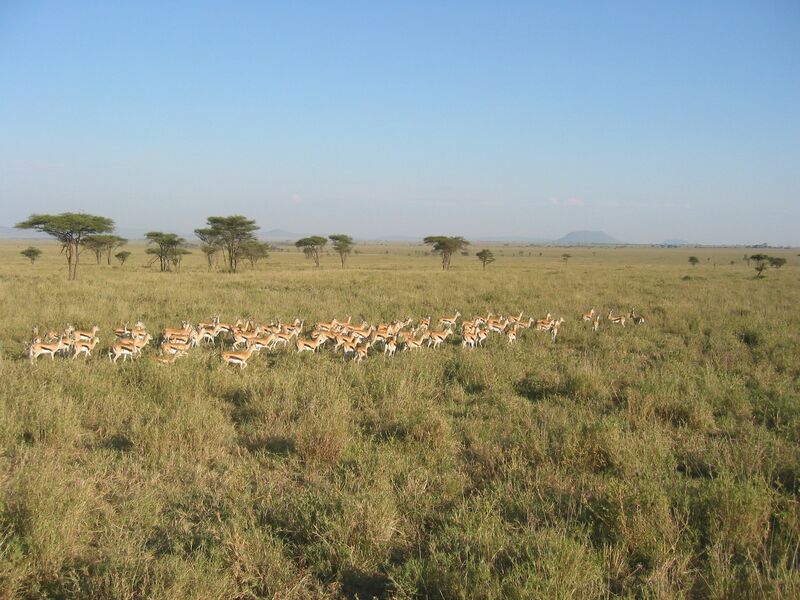 Serengeti National Park includes 1.5 million hectares in Africa. Animals of all kinds migrate to this area for the watering holes and it provides a spectacular stage for nature’s circle of life. And, the below are UNESCO sites we have visited while in Europe. We have already been talked about on the blog, but we figured it would be a great place to track them! Angkor Wat is located in Cambodia and is one of hundreds of temples in Angkor Thom, near Siam Reap, Angkor Wat is the largest Hindu temple that has ever been built. 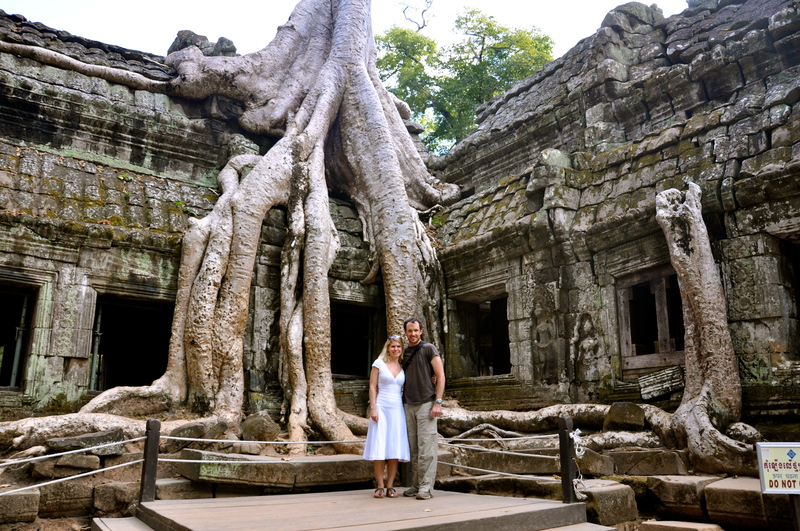 If you are interested in hearing our perspective, we wrote about the temples on our blog post, Angkor Wat and Angkor Thom. Swiss Alps Jungfrau-Aletsch (via Lotchental). We passed through this area many times. We visited the Lotchental valley at Carnival time for the Tschaggata and also went with T, and Twin & Solid. This is probably our favorite area in Switzerland to visit. The Swiss Alps are beautiful and unlike any other place in the world. This particular area has given many contribution to the sciences of ecosystems and geology, based on studies on how the high Alps were formed. The Aletsch glacier is the largest in Europe & Asia and also has been a very instrumental part of studying climate change. 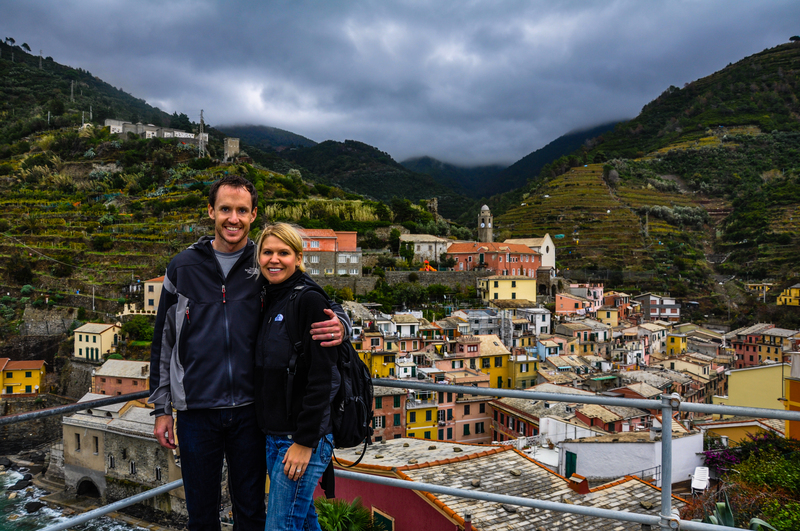 Portovenere, Cinque Terre, and the Islands (Palmaria, Tino and Tinetto) – R and I did the Cinque Terre as a part of our Italy girls trip. The 5 towns were breathtaking. I remember being in awe of their beauty, the first time I’d seen elevations like that, and also farming terraces. Indeed, the terraces and way the farmland and towns integrate into the hillside are the reason UNESCO designates it a special place. Gabe and I were lucky enough to return later together in 2012. Rhaetian Railway in the Albula / Bernina Landscapes * We got to travel on the Glacier Express not once but twice. When Captain & Swiss Miss visited as well as with Gabe’s family. This is the coolest “ride” I’ve ever been on….8 hours through 144 incredible viaducts & bridges, 42 tunnels, and snowy landscapes. UNESCO values it because of how this railway was important to ending the isolation to the people in Eastern Switzerland, otherwise cut off during the winter. 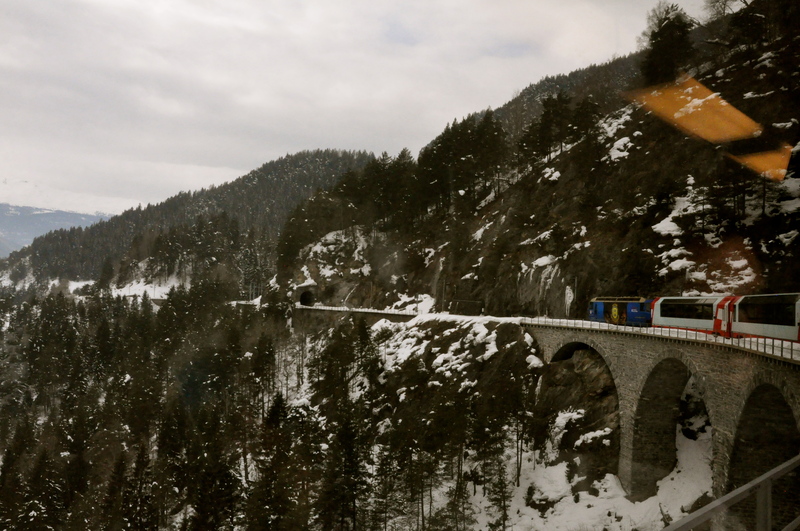 Also, it is unique because of the way the railway and engineering structures blend seamlessly into the Swiss landscape. Tower of London – A stop on our trip to London, we were impressed by the super scary location where many prisoners never returned. 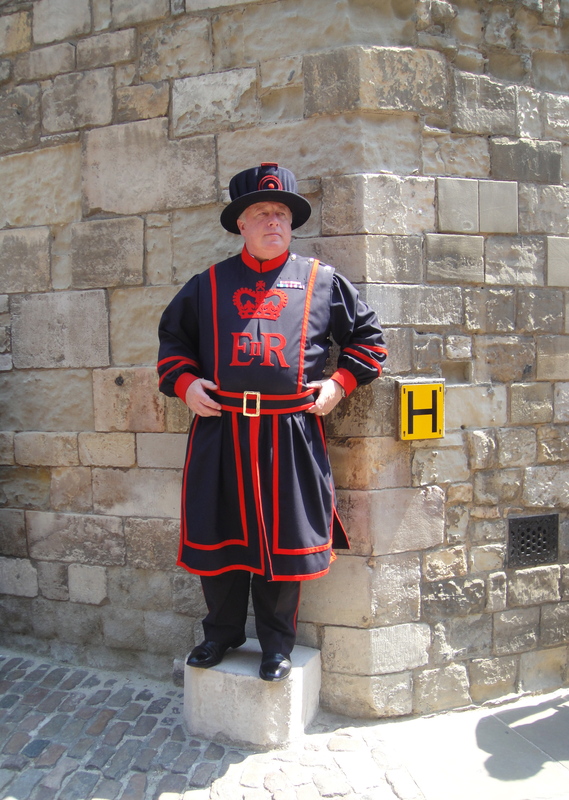 This structure was very important to the protection of England, throughout its history. Lavaux, Vineyard Terraces – Being only 45 minutes from Geneva, Lavaux was a frequent stop for us. The terraces slope straight into Lake Geneva. Some date back to Roman times, but most to the early 11th Century. It’s incredible to think about the fact that monks tilled that same land almost 1000 years ago. I have done tastings there with Swiss Miss & The Captain, Couch Surfer, and Twin and Solid. 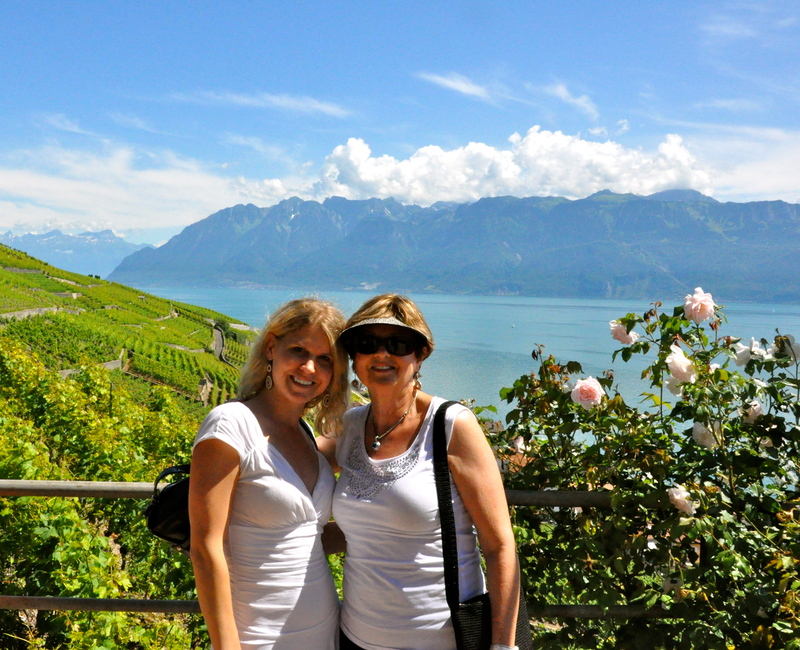 I also had the opportunity to visit Le Deck overlooking Lavaux, as well as to hike there with the AIWC. 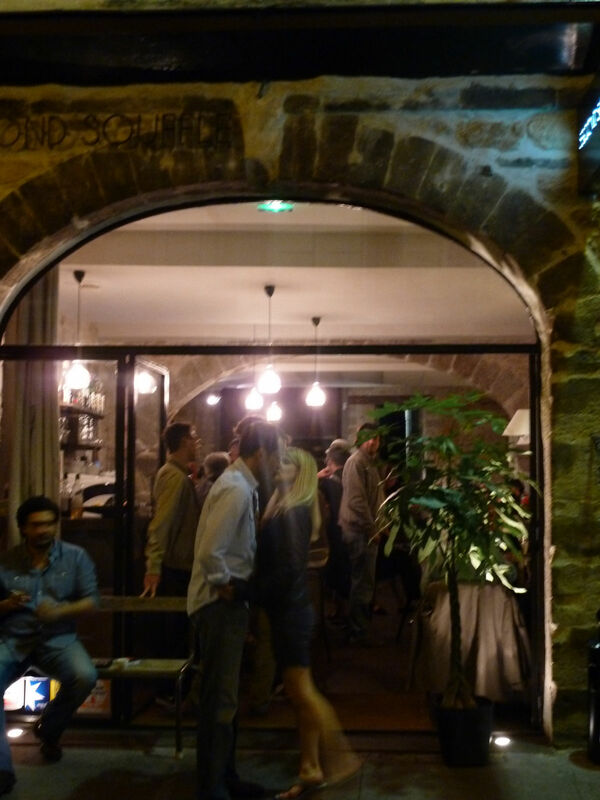 Historic Site of Lyons – Originally a crucial Roman city, Lyons is now the gastronomical capital of France. We climbed up to the Basilica Notre-Dame de Fourvière on our trip to Lyon in Summer 2011 with A & A. We walked down from the uber-steep church and down into an adorable old town. 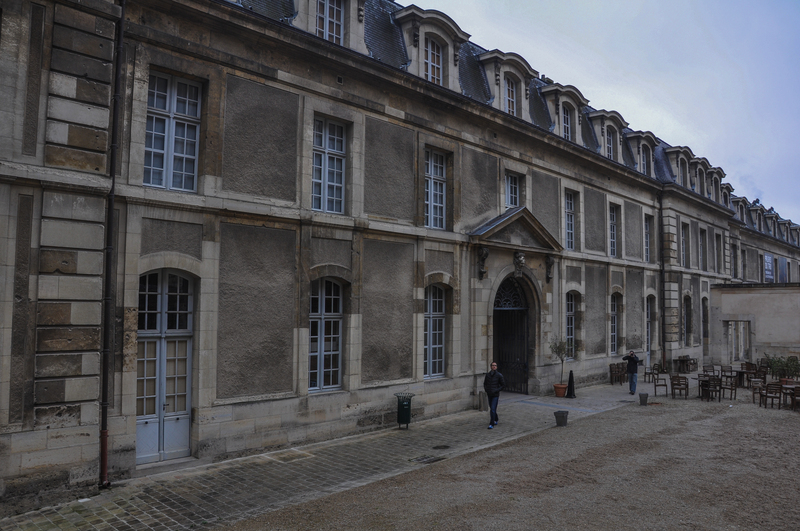 With all its’ history and beauty, along with fabulous French cuisine, Lyon was a real treat. Church and Dominican Convent of Santa Maria delle Grazie with – We were lucky to get in to see The Last Supper, which is actually a fresco on the walls of this Dominican Covent, miraculously pardoned by the bombs of WW2. Da Vinci’s perspective and emotion changed the fate of art as we know it. We blogged about it here. 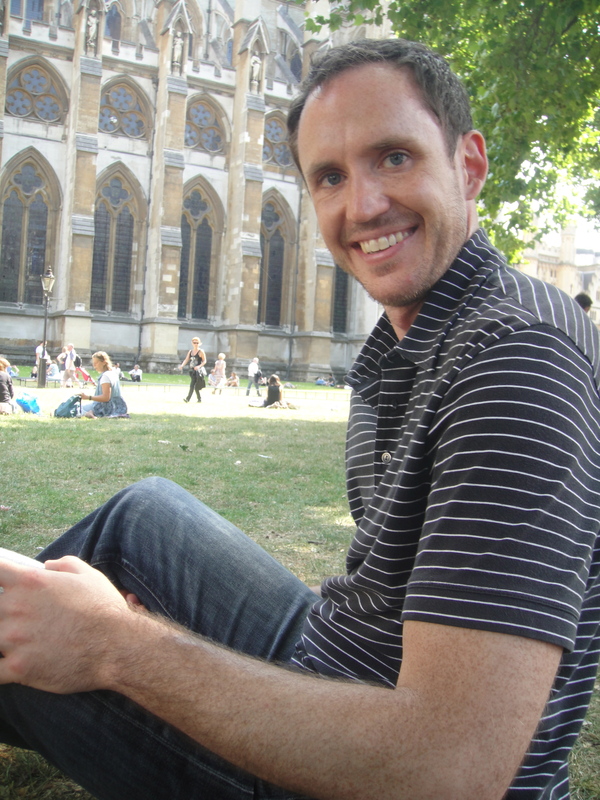 Image courtesy of jaydax.co.uk. Incredible how they built a door into it, not knowing how precious it was. We visited in March 2012. Arles, Roman and Romanesque Monuments – I love Arles because of the beautiful pastel buildings and charming streets. Others go to Arles for the Roman history which dates back to 1st Century B.C. and the impressive coliseum which still stands and is used for events today. We had the best of both when we visited with The Gladiator and Mama Mia. Old and New Towns of Edinburgh – in Scotland, Edinburgh is a picturesque city, given a UNESCO designation for its Old and New towns which blend together with fantastic architecture. With plenty of pubs and cool views, it is a great place for a weekend visit. Pont du Gard (Roman Aqueduct) – located in Provence is this impressive Roman structure we visited while Gabe’s parents were here. It is immense, and amazed us that such advanced architecture & engineering was possible so long ago. Thank you to the Romans for making this structure to transport water so beautiful as well. 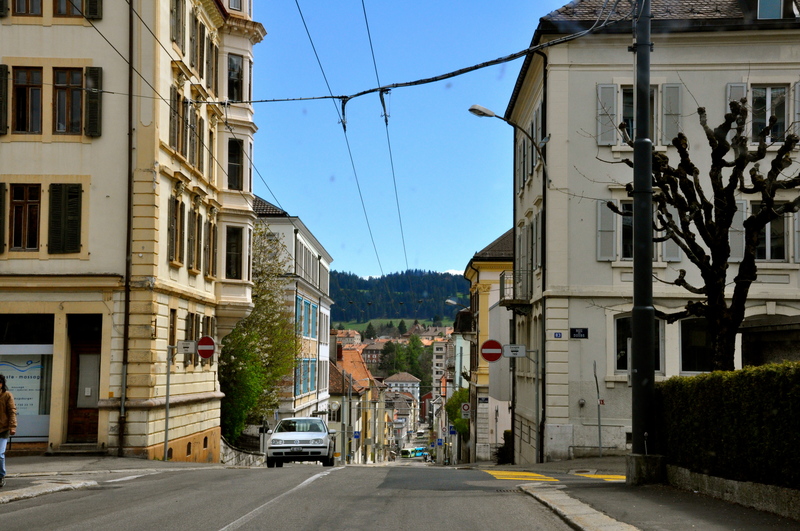 Old City of Berne – this town was actually one of my first adventures as a Swiss resident. 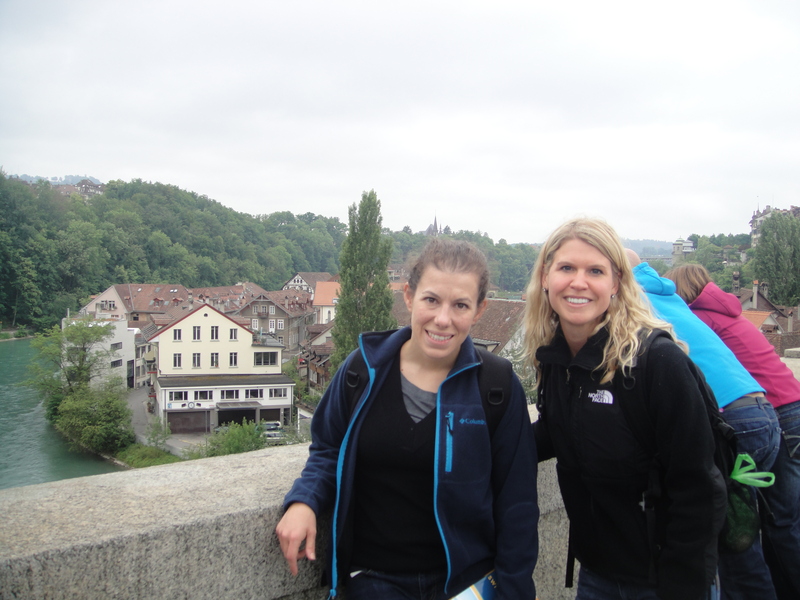 When S came for house hunting, we took a little day trip to Bern to walk around, see some bears, and check out the quintessential Swiss city dating back to the 15th/16th Century. 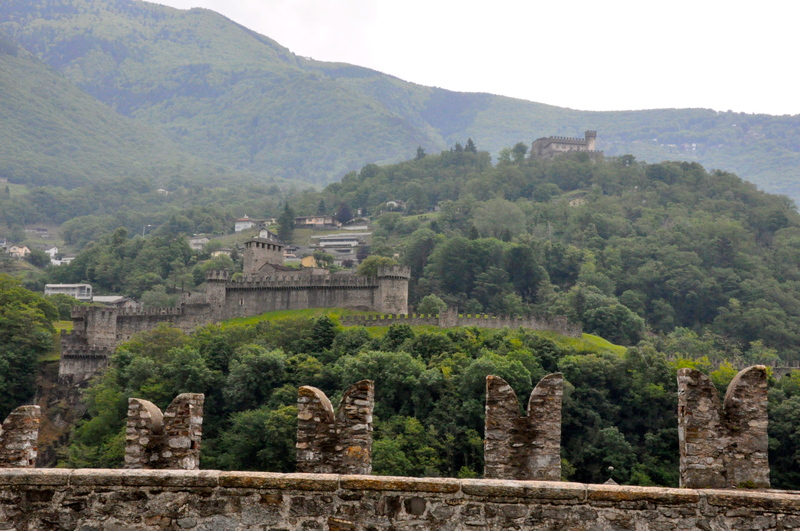 Three Castles, Defensive Wall and Ramparts of the Market-Town of Bellinzona – We stopped into the town of Bellinzona on our way back from Lake Como. These fortifications were critical in the history of the area. We actually dined in the castle we are standing on in the below photo. Belfries of Belgium and France * – We have seen many of these during our time in Belgium and France. They blend many styles of architecture and stand for the winning of civil liberties. 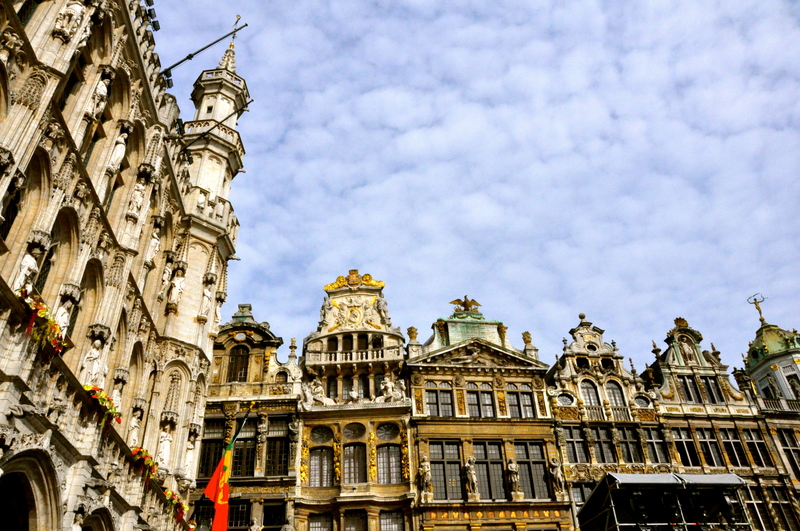 La Grand-Place, Brussels – was a stop for Ferdinand, Isabella and I on our way back from Brugge. Gabe has had the opportunity to see it many times while working in Belgium. The square is breathtaking with its intricate detailed architecture, which is special socially and historically to the country. And, they have the most divine chocolates there…. Seventeenth-century canal ring area of Amsterdam inside the Singelgracht – One of our favorite spots is the canals of Amsterdam. 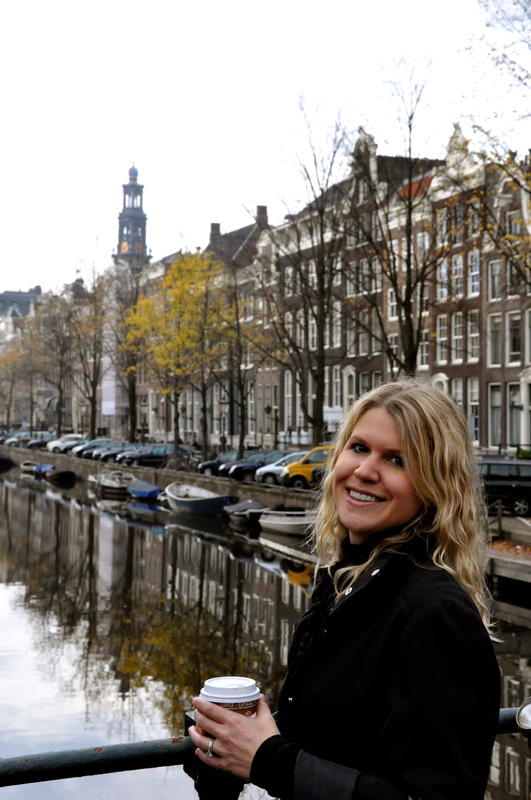 Designed to accentuate the accessibility of the port city of Amsterdam, they are romantic and gorgeous, especially in the Fall. In the Summer, it is still nice, but can get a bit more hectic. 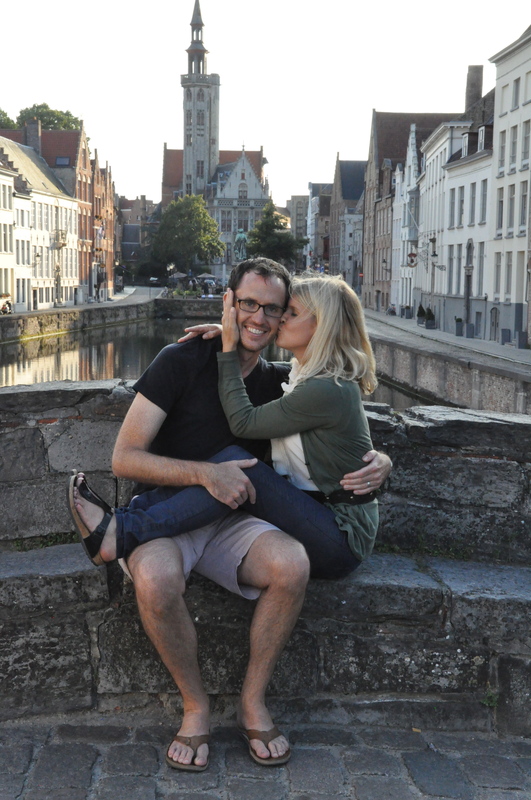 Historic Centre of Brugge – How cute! 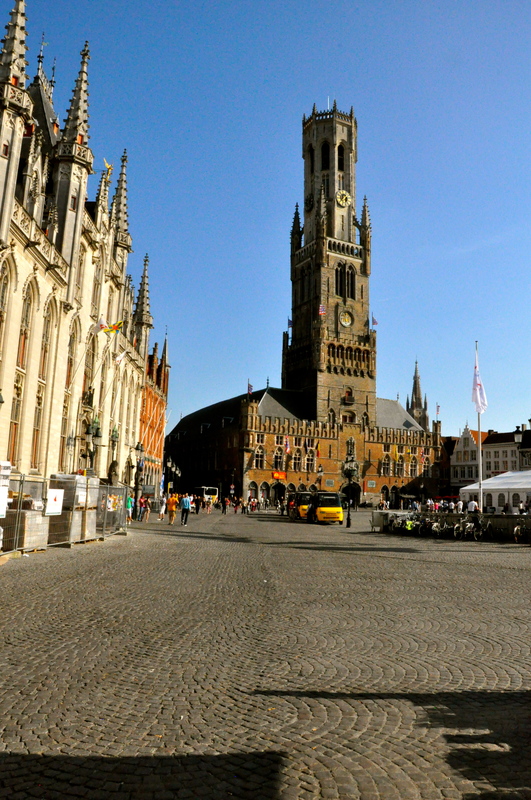 You’ll say this phrase 80 times if you go to Brugge and see its Gothic architecture and superbly preserved old town. Not only is it incredibly cute, but it is a great food city, with its waffles, fries, mussels, chocolate and beer. Historic Centre of Rome, the Properties of the Holy See – We loved Rome, history was everywhere, integrated and blended into modern life. We toured the Colliseum, The Vatican / St. Peter’s Basilica, and wandered around the city amazed at the sites. Historic Areas of Istanbul – Istanbul was very different than many places we’ve gone. The site of the Fall of Constantinople (Istanbul nowadays), it has had an immense and long history, particularly in conflict over culture and religion. 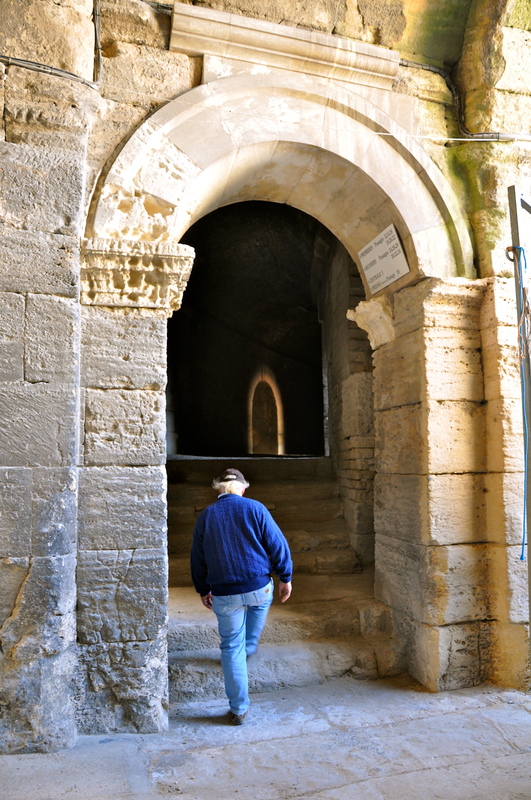 Many of the structures have history in Roman, Christian and Muslim tradition. 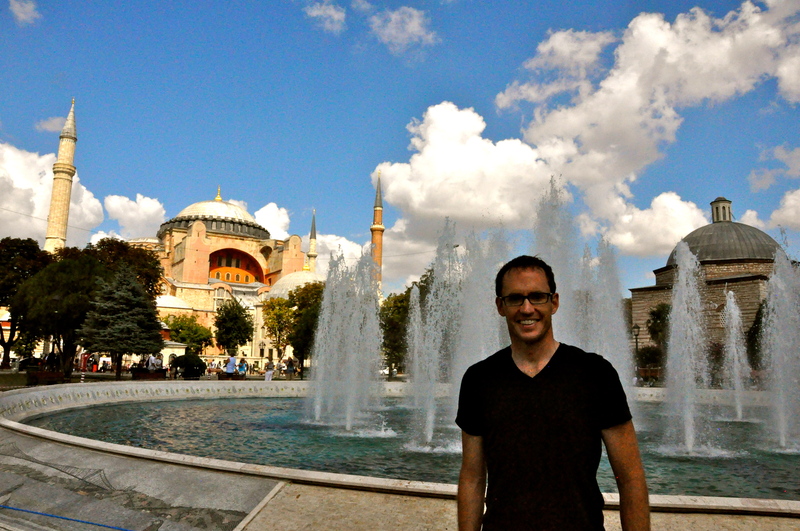 We enjoyed our stops at the spice bazaar, Hagia Sophia, The Blue Mosque, and the Basilica Cistern. 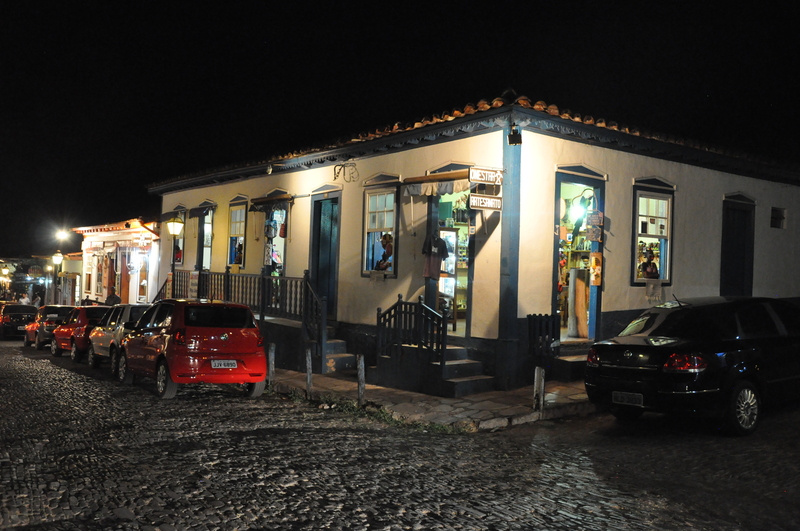 Historic Centre of the Town of Goiás – We stopped in this charming little village after B & D’s wedding. The town was once a huge trading center and mining headquarters and is unique because of its design around the mining boom. However, nowadays, the picturesque village is resigned to just being cute and offering a fun nightlife and intriguing markets and crafts shops. 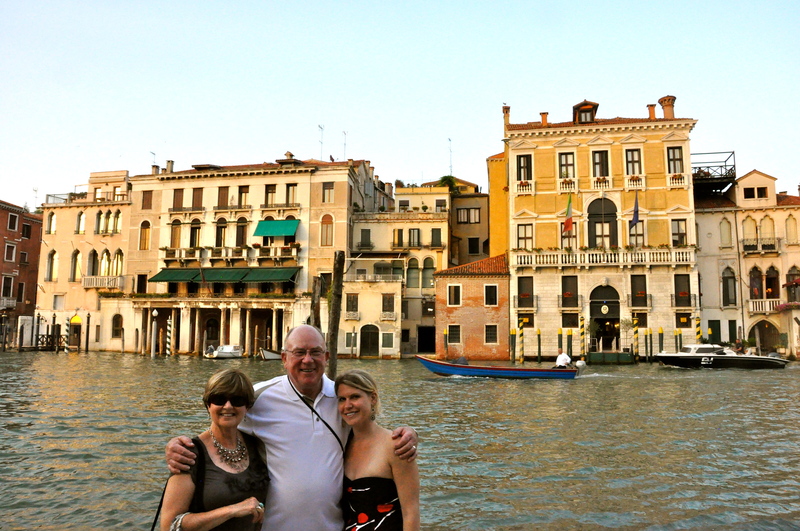 Venice and its Lagoon – a must-see, due to it’s architectural uniqueness and role as a maritime power in the 10th Century, but certainly not high on my list for Italian culture or food. I had the chance to go my first time with R in 2007, and again with Twin, Solid & Gabe in 2012 for a few days. Historic Centre of Vienna – amazing buildings and history. Seeing the panorama of Vienna almost brought me to tears. 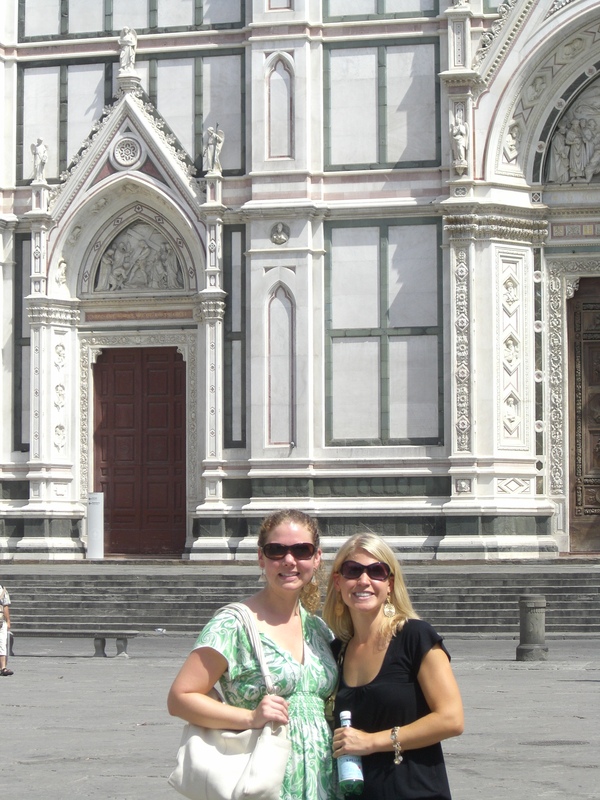 Historic Centre of Florence – A top on the Italy stop list, Florence is rife with history and charm. 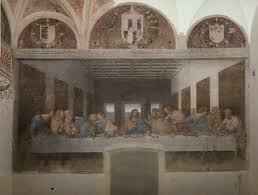 It was the birthplace of the Renaissance and home to many incredible artist like Michelangelo, Botticelli and Giotto. The Medici’s fueled the Renaissance in the 15th/16th centuries. 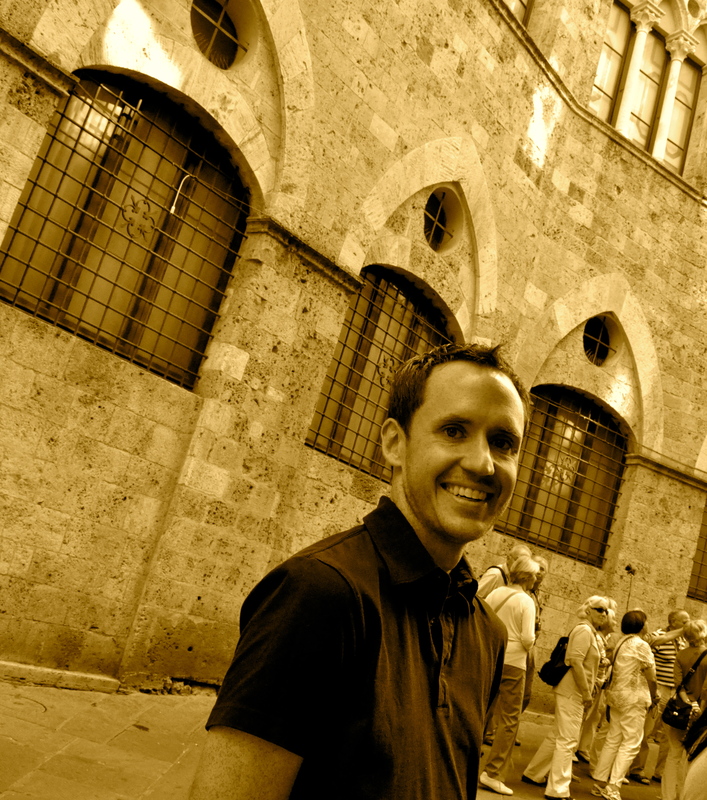 It is my favorite Italian city for the way it feels simply to walk around. I first experienced it with R and it was my very first European stop. Again, I saw it with my Mom and family while living in Europe. Westminster Palace, Westminster Abbey and Saint Margaret’s Church – we were able to listen to an Evensong service at Westminster Abbey during our trip to London, exactly a month after William and Kate were married there. It was amazingly beautiful and of historic significance because of how many members of royalty were crowned there. Historic Centre of San Gimignano – we stopped in this stoic Tuscan town famous for a stopover for Pilgrims on their way to Rome on our Italy trip 2011. 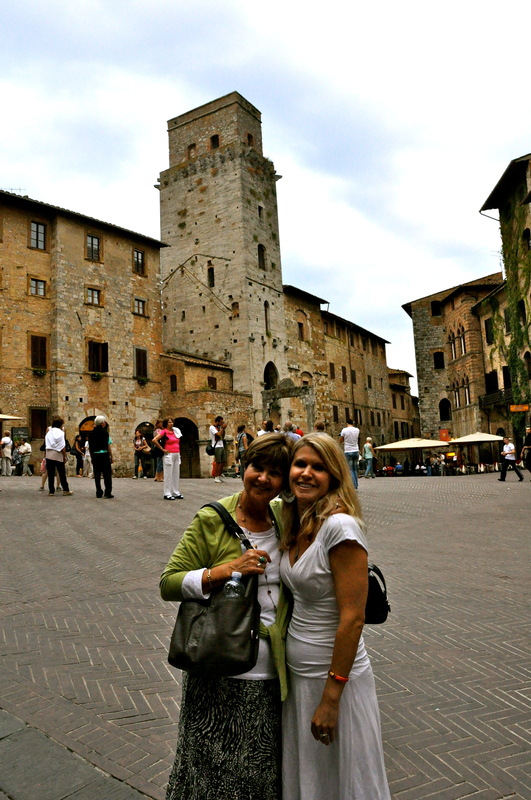 We had a wine tasting, but found some time to check out the Italian cobblestone streets and structures that were integral in feudal Italy. 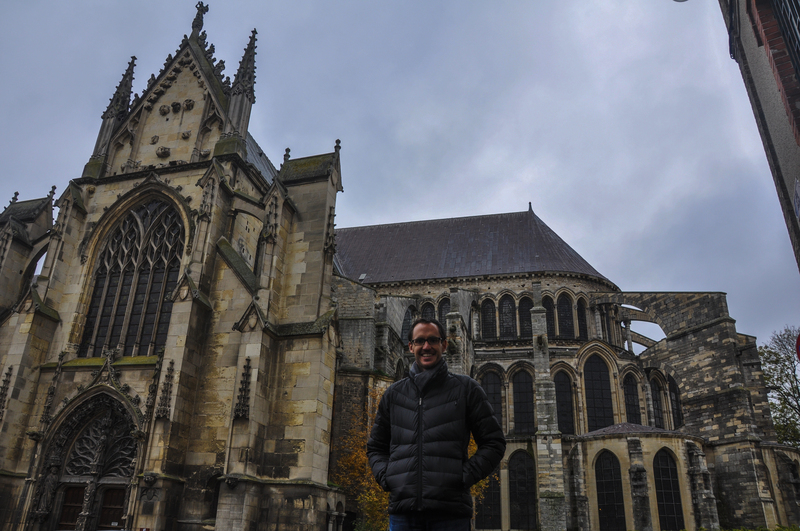 Cathedral of Notre-Dame, Former Abbey of Saint-Rémi and Palace of Tau, Reims – we stopped at these three sites during our time in Champagne region of France. 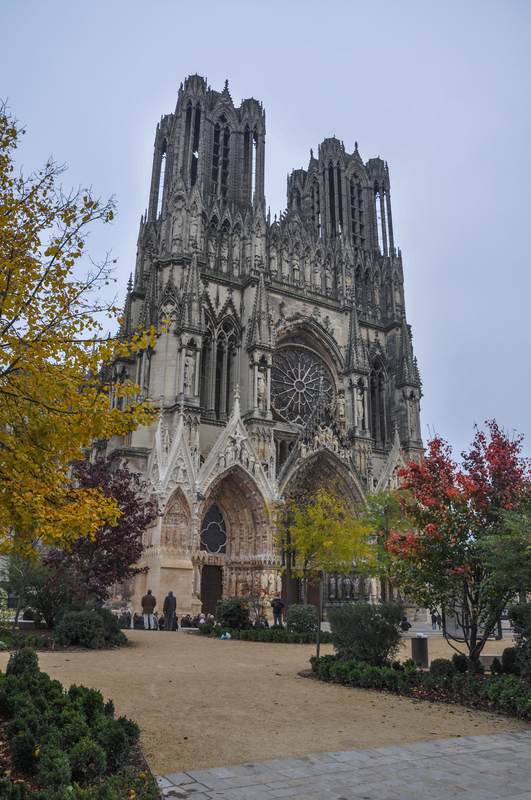 Since Reims was the religious center of France for much of its history, the coronation and baptism of many French kings took place in these structures. We detail our learnings on a blog post here. Historic Centre of Siena – another stop on the Tuscan tour, we experienced some time in this city, including a stop at the Duomo of Siena. A classical medieval city, Siena vied to get the same spotlight as neighboring Florence. While it was a struggle to top Florence’s influence, Siena in itself is a masterpiece which blends into the lovely Tuscan landscape. 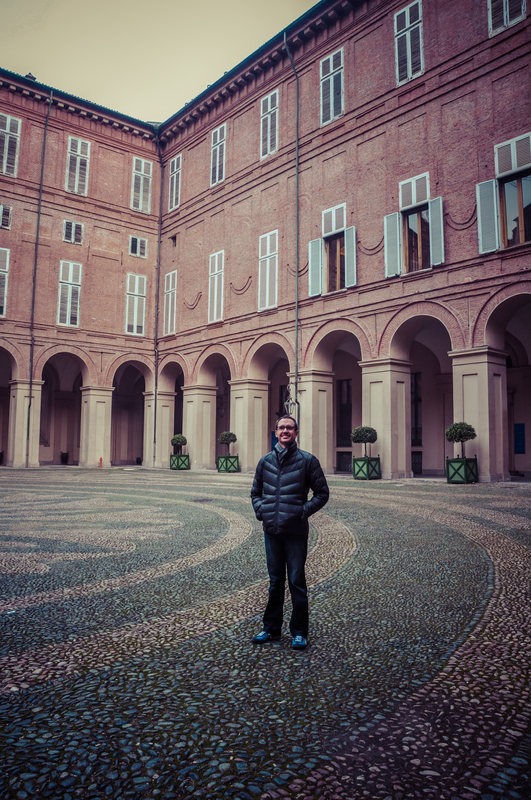 Residences of the Royal House of Savoy – We stopped in Torino during some time in the Piedmont region of Italy. We saw some spectacular Savoy residences in our drive and explored the Palace Real a bit in center city. 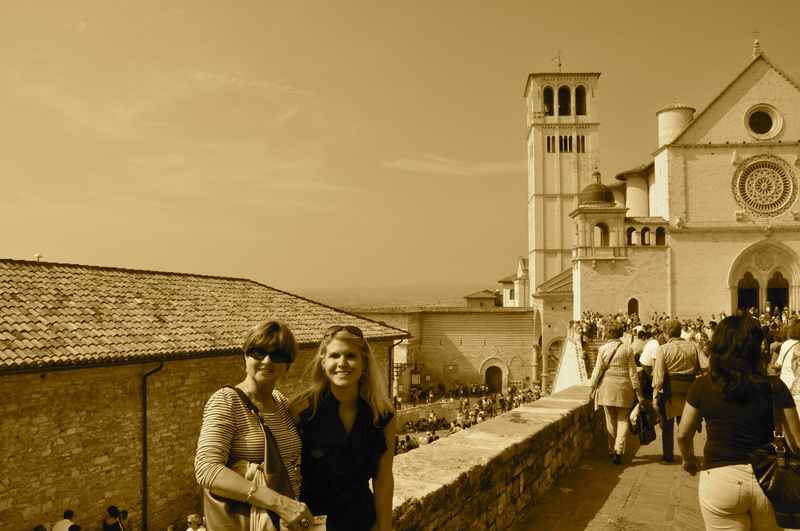 Assisi, the Basilica of San Francesco and Other Franciscan Sites – On the Italy 2011 trip we joined with Mom and her friends, we stopped in Assisi to visit the Basilica. The town was actually having a peace festival the day we went which helped add to our experience of visiting the great basilica where Saint Francis and the Franciscan order began. La Chaux-de-Fonds / Le Locle, Watchmaking Town Planning – this was an intentional UNESCO stop made by S one day when we were out exploring. The city was designed on a grid, very uncommon for a Swiss city. It is also famous for its role in watchmaking. Prehistoric Sites and Decorated Caves of the Vézère Valley – The Rouffignac cave drawings we witnessed on our drive back from Bordeaux were the oldest things I’ve ever seen. The cave is one of 147 which make up the UNESCO site. 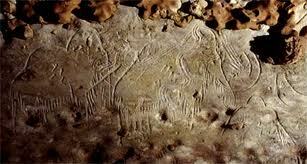 The prehistoric drawings were eery to see and know how long ago they were done. Mammoth etching image courtesy of donsmaps.com. We visited in July 2012. 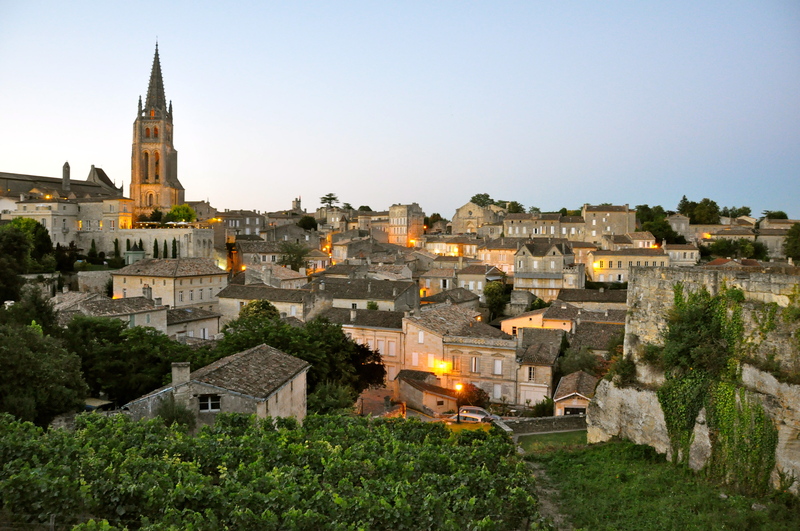 Jurisdiction of Saint-Emilion – we picked the town of Saint Emilion as it was supposed to be the best locale to stay when visiting the Bordeaux region. The adorable little French village, famous on a French pilgrimage route and integral for its wine production, is beautifully preserved with harmonious vineyards surrounding it. Avignon, France was a quick stop in my October 2012 Provence trip to meet up with Mom and group. The seat of the Pope rested in the historic centre of Avignon in the 14th Century. Both the history and architecture make it a UNESCO pick. I’m not sure if the remainder of these count, but we were so close that we got to see it! 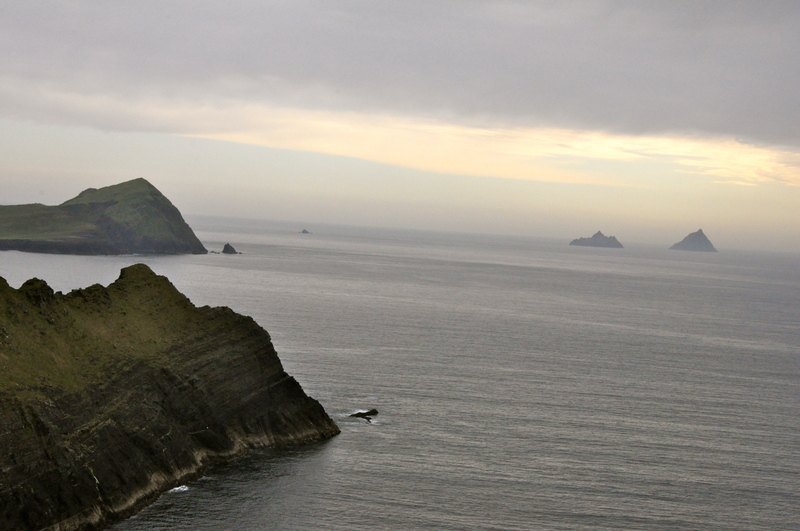 Sceilg Mhichíl – A monastery sits on these islands off the coast of Ireland, attests to the strength and solitude of early Irish Christians. We can totally make it out in the haze! Brasilia – A planned city, Brasilia, has some of the most interesting modern architecture and engineering structures in Brazil. 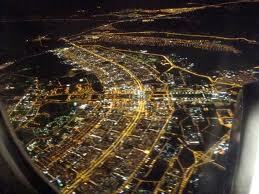 Also, the city at night from above is supposed to resemble a bird in flight.